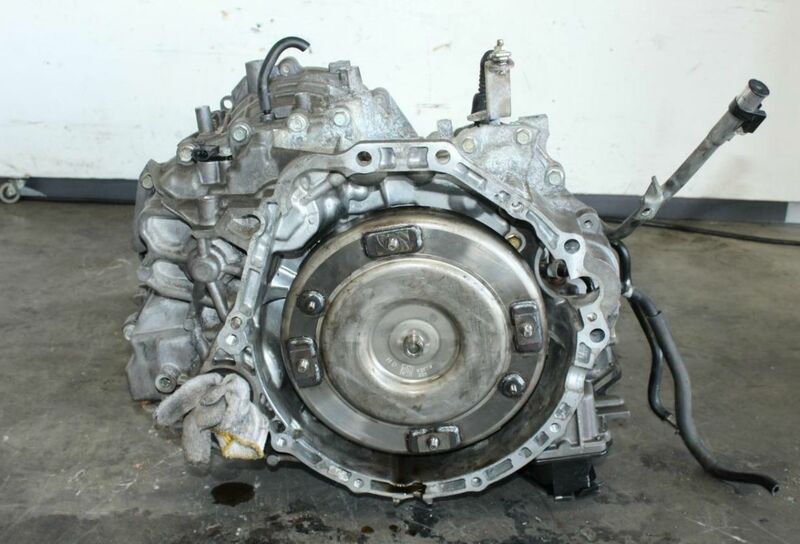 2003-2007 Nissan Murano 3.5L V6 Automatic CVT FWD Transmission - | SUNSHINE STATE JDM Inc.
Electronics, seals and accessories are NOT covered. ONLY internal mechanical parts. The transmission must be installed by certified mechanic. IMPORTANT: USE ONLY VEHICLE MAKER SPECIFIC TRANSMISSION FLUIDS (FROM HONDA, MAZDA, TOYOTA, NISSAN, SUBARU AND MITSUBISHI DEALERS) GENERAL AUTOMATIC TRANSMISSION FLUIDS WILL DAMAGE THE TRANSMISSION. All our transmissions coming out of running cars. We do not sell any defective transmission. 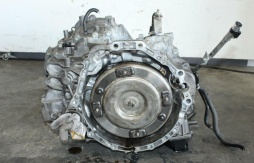 If this transmission need any minor or major repairs the item must be returned back, We do not pay for any part or labor (NO EXCEPTIONS). Warranty of any Seized or Blown transmission by customer during warranty period due to unprofessional installation, leakage or any other reason is void. If damage occurs during shipping you must fill out a report at time of delivery with the driver and file a claim with the shipping company. Sunshine State JDM offers quality used JDM engines and transmissions. We carry all JDM engines like JDM Honda, JDM Nissan, JDM Toyota, JDM Mazda, JDM Mitsubishi, JDM Subaru Engines. If there are any JDM motors that you do not see on the site please do not hesitate to either email or call us and we can likely locate the JDM motor you are looking for. Copyright © 2018 Sunshine State JDM. All rights reserved.